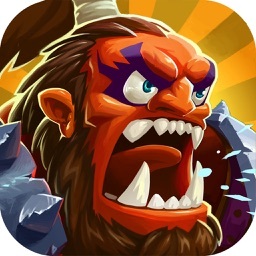 True strategy unfolds as you meet hundreds of REAL HEROES with unique skills. Join arms with your friends to fight in spectacular guild wars against players from all around the world! 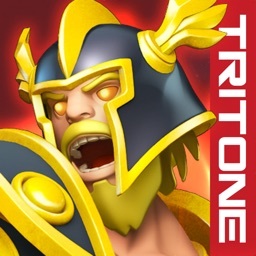 Customize your favorite Hero and dive into endless battles with your own unique combination of Troops and Heroes! 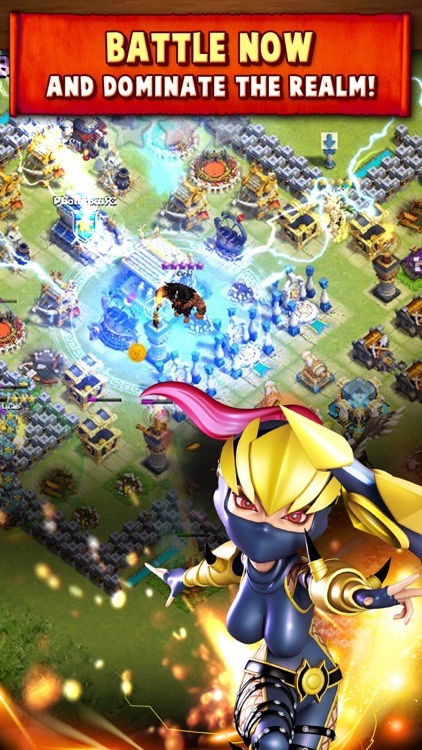 Build your village into an impenetrable fortress and claim supremacy over the Sky World! 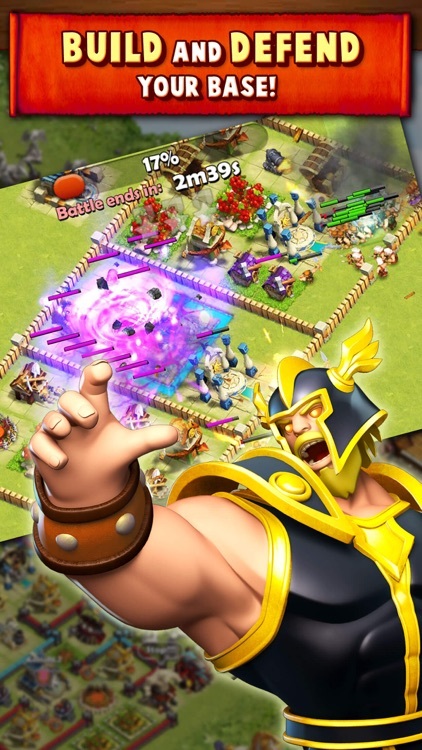 ● Mighty Heroes with amazing skills you can control even after deployment! ● Surviving troops come back even if you deployed them! ● Choose your favorite Hero and use Level Up and Evolution to power up! 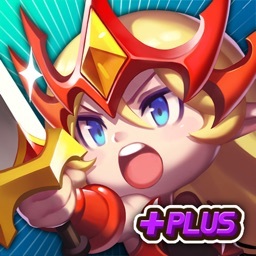 ● Discover hundreds of strategies combining awesome Troops, like Griffins and Aether Jelly, as well as Heroes and their various skills! 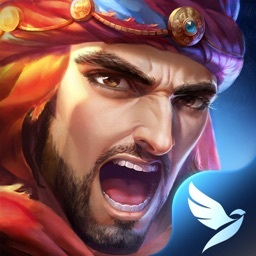 ● Unleash the Trojan Horse to deploy troops at the heart of enemy’s stronghold and speed Up your way to victory! 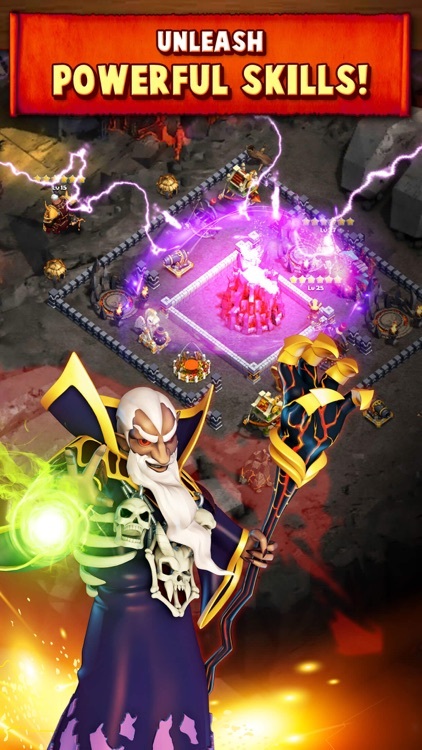 ● Conquer Hades' realm to win unique rewards: Aether and Limited-Time Hades Heroes! ● Watch your troops become even more powerful as you enter Fever Mode after three continuous victories! 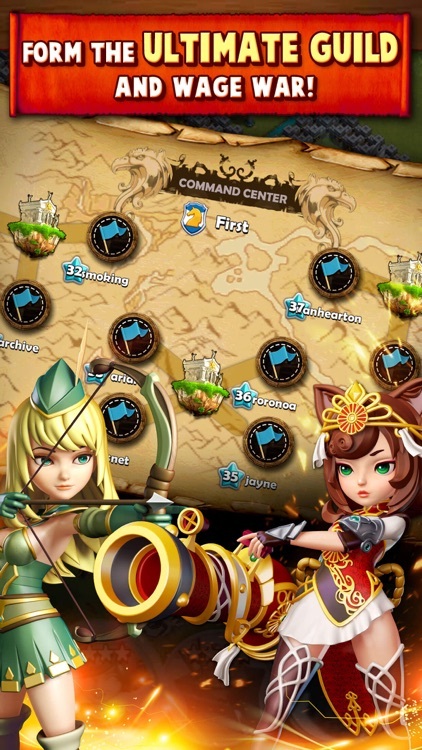 ● Join a Guild and share the thrill of combat with your best friends! 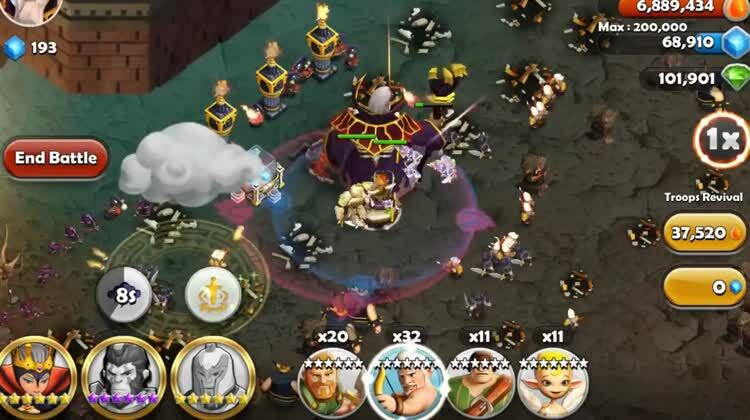 ● Together you can build a powerful Guild Town, share Troops, buff them up and rise to the top of Sky World rankings! 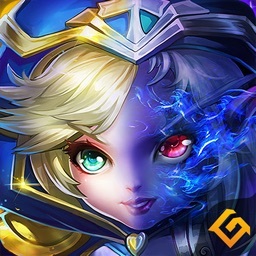 ● Hire powerful Guardian Heroes to protect your Guild Forts from invading enemies in Epic Guild Wars! ● The possibilities are endless! 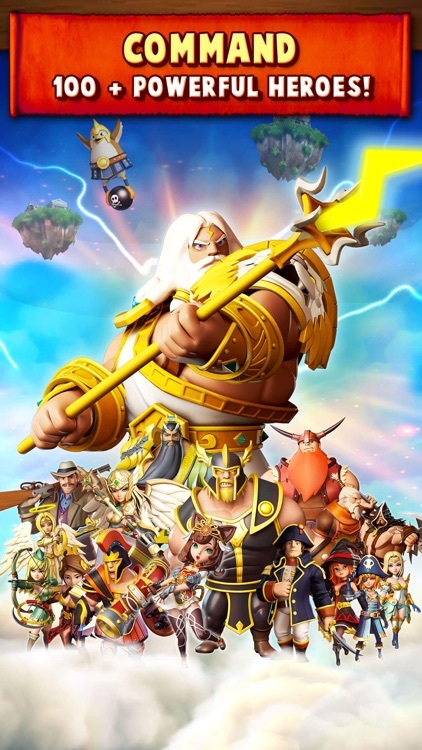 Hero Sky is completely free to play, however some game items can also be purchased for real money.